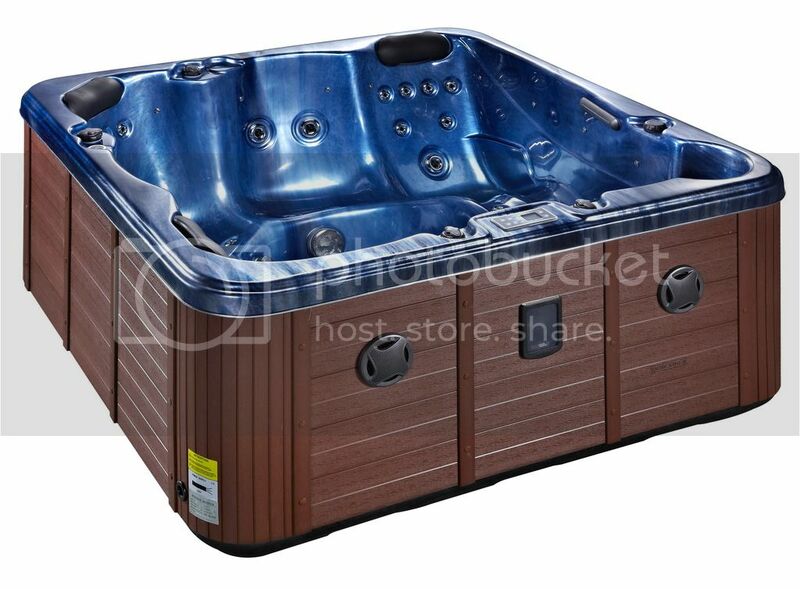 The Happy hot tub comes with 2 loungers also incorporating 5 seats in addition to the one lounger giving seating for a total of 5 adults with 3 headrests. 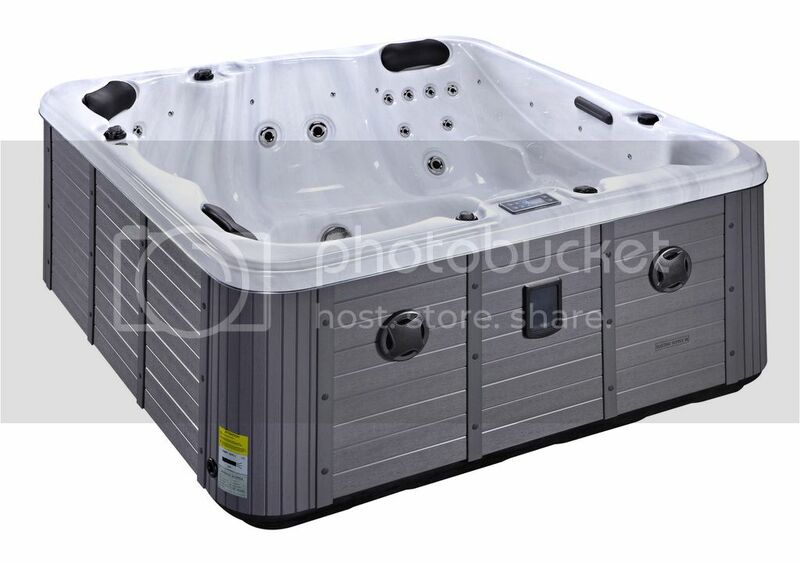 All Platinum hot tubs come equipped with water level lighting, large LED in the footwell. 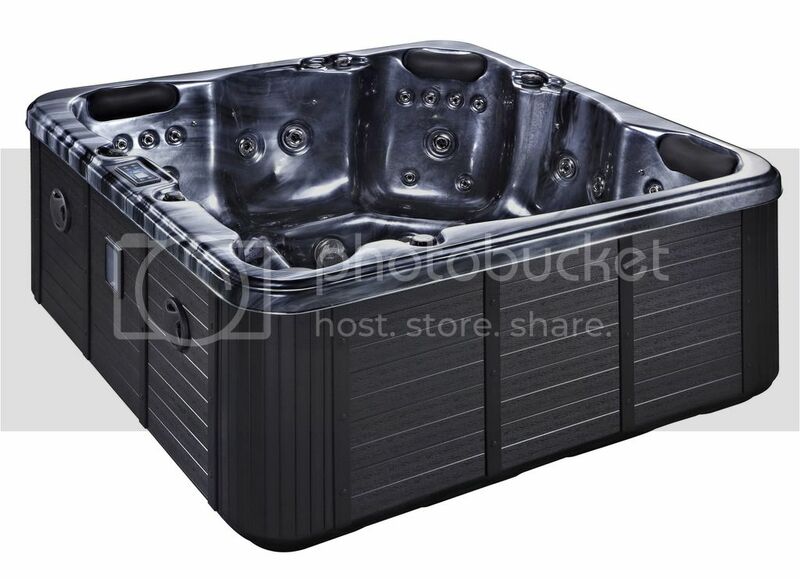 This gives the hot tub a very modern look but also improves the mental mood of the user.